Sony has revealed its financial results for the last quarter of 2018, and the numbers for its gaming division are impressive. 8.1 million PlayStation 4 units were shipped during 2018’s final three months, down 0.9 million compared to the same period in 2017. However, the good news is that as of December 31, 2018, 94.2 million PS4s in total were shipped worldwide. With these numbers in mind, Sony plans to hold steady with its projection of 17.5 million PS4 consoles being shipped in the 2018 fiscal year, which began on April 1, 2018 and will end come March 31, 2019. While hardware sales were down for the third quarter of the 2018 fiscal year, software sales saw an uptick. The uptick is particularly noticeable where digital downloads are concerned, which also includes add-on content. Interestingly, another increase is apparent in PlayStation Plus subscribers. For the third quarter of fiscal year 2017, 31.5 million people were subscribed to PS Plus. 36.3 million subscribers were recorded for the same period in 2018’s fiscal year. Whether or not PS Plus can keep this forward momentum going will be of great interest in the coming months. While the service will add heavy hitters such as 2016’s Hitman and For Honor in February 2019, alongside 100GB of cloud storage, a few notable incentives will vanish in March. Remember, March marks the month in which PlayStation 3 and PS Vita games will cease to be available in PS Plus offerings. If and how Sony plans to supplement this with something else isn’t currently known. In addition, Sony’s financials reiterated that 91.6 million PS4s were sold globally as of December 31, 2018, a figure previously revealed early in January 2019. 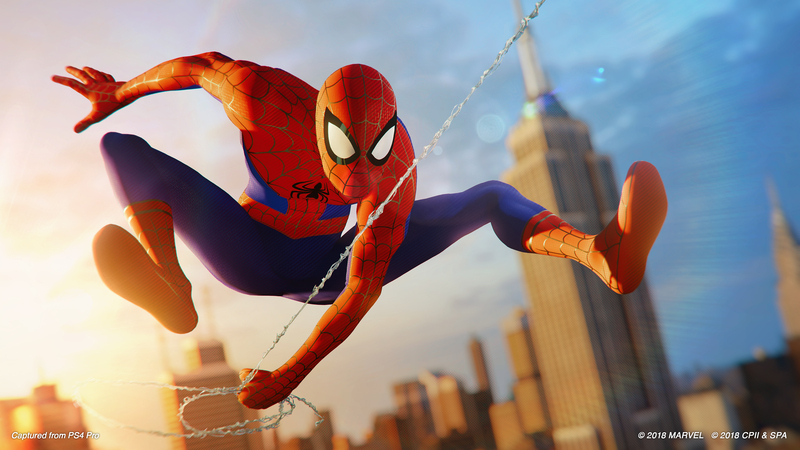 With that revelation also came news of Marvel’s Spider-Man’s exceeding nine million in sales.